A few weeks back, we featured the Miss Behaving armchair from Sofa Workshop. And now the company has another mid-century-styled gem on the shopfloor – the Steinbeck armchair. 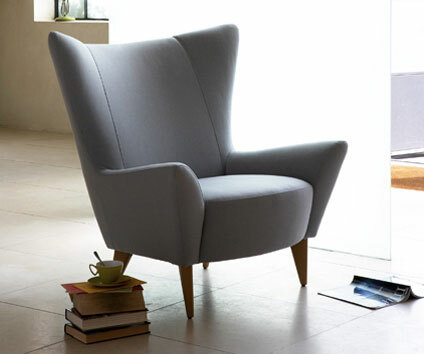 A really stylish seat from Sir Terence Conran, probably best described as a wing chair, that high back perfect for naps and indeed keeping the cold off your neck. 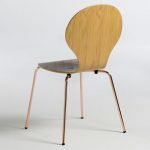 Aside from that, it has those ‘period’ wooden supports (available in different shades) and an upholstery available in a whopping 2,200 colours. Prices obviously depend on your finish, but the one shown is selling for £675. In fact, there seems to be a 30 per cent discount promised on the site, so maybe even less.